This opulent grocer trades from an attractive clock-fronted building with beautifully dressed ornate windows on Piccadilly. 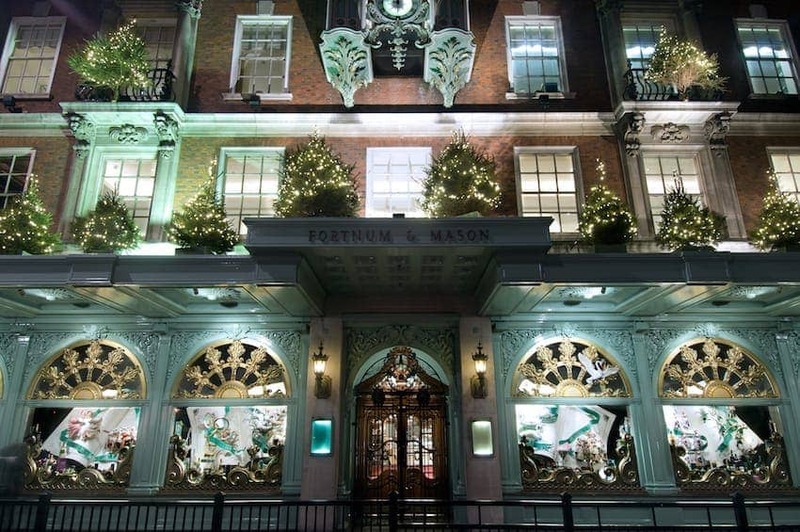 Founded in 1707, Fortnum & Mason has a remarkably entrepreneurial legacy, from inventing the scotch egg for travellers, to supplying royalty, and soldiers while abroad, to introducing Heinz tinned goods to the British public for the first time. Afternoon Tea and bespoke hampers are the main attraction.